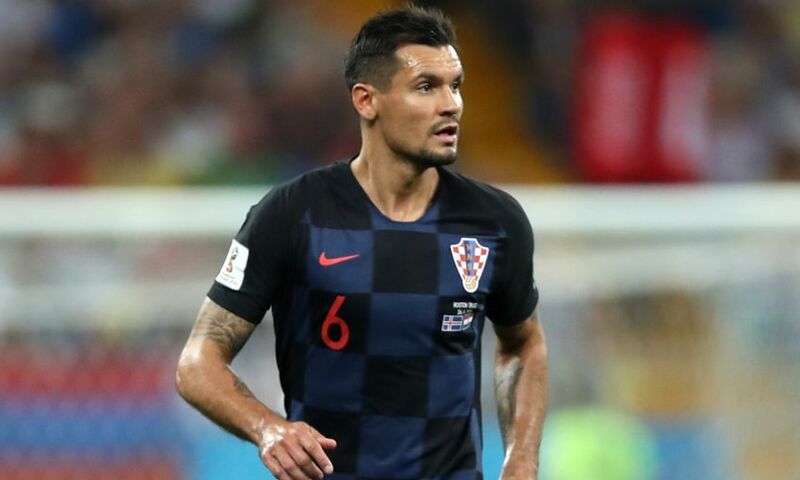 Dejan Lovren figured as a second-half substitute as Croatia progressed into the World Cup round of 16 as winners of Group D with a 2-1 victory over Iceland on Tuesday night. The Liverpool defender came on in the 69th minute with his country leading 1-0 in Rostov thanks to a strike from Milan Badelj. However, Lovren conceded a penalty soon after when he was adjudged to have handled the ball inside the area, with the spot kick subsequently dispatched by Gylfi Sigurdsson. But Croatia made certain of maximum points from their opening three matches when Ivan Perisic netted in stoppage time. Lovren and co will next face Denmark in the last 16 in Nizhny Novgorod on Sunday.